Kinder Morgan’s controversial expansion of the Trans Mountain pipeline, through Burnaby Mountain, has been approved by Justin Trudeau. 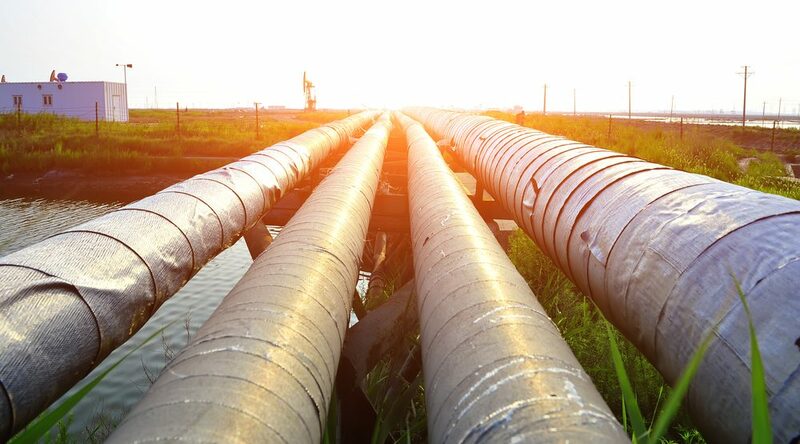 The pipeline expansion is intended to increase the capacity of the existing pipeline from 300,000 barrels per day to 890,000 barrels per day. But given the fact that it would plough through a big chunk of the Burnaby Mountain Conservation Area, the plan has proven extremely controversial over recent years. Speaking to reporters on Tuesday, Trudeau said he had listened very carefully to the diverse perspectives that exist in BC on the project, including those who opposed it. We believe this project meets strict environmental impact standards, and it will need to meet or exceed 157 conditions set by the NEB. In Vancouver, a protest against the pipeline expansion this November prompted 4,000 people to march through the streets with the support of Mayor Gregor Robertson. Two years ago, many protesters camped out on the mountain were arrested. Meanwhile the City of Burnaby even took Kinder Morgan to court over the proposal, to no avail. The BC government said it was up to the federal government to approve or reject the plan. Prime Minister Justin Trudeau promised to decide on the expansion by December.